If you are new to living in France or plan on moving to France, you may be wondering about the basics of tax in France. Taxes in France are fairly easy to understand once you learned about what is taxed and the ways in which they are taxed. You may have heard that taxes in France are much higher than they are in the United States. This is true, but keep in mind the benefits of living in France that are made possible by this tax money. Aside from the social benefits of living in France, such as the French health care system, which is considered to be one of the best in the world, France is fiscally conservative compared to many other countries. The French government is able to keep more money in reserves for things such as any economic crisis that may occur, future generations of citizens, or even if there is a devastating catastrophe. 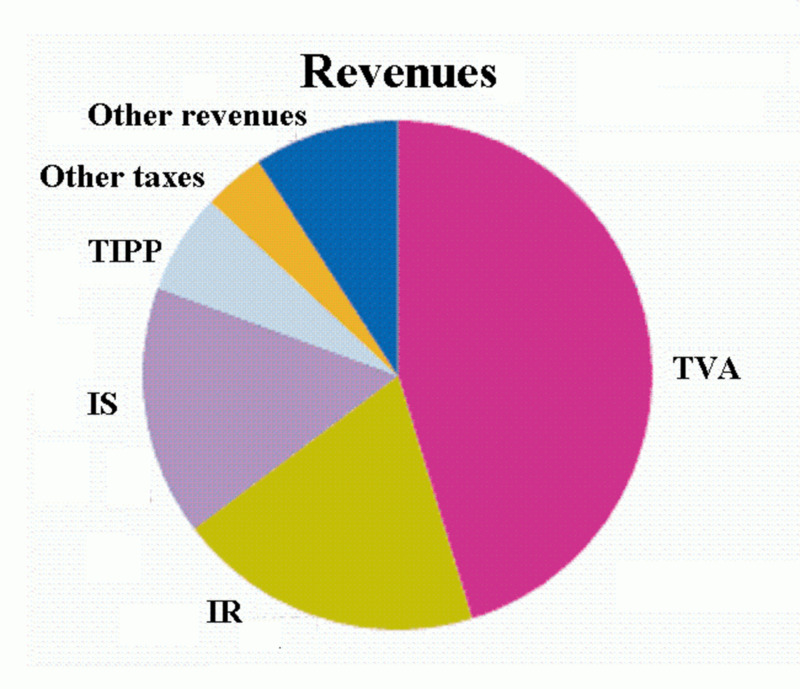 The majority of tax revenue in France comes from TVA, income tax, corporate tax, and TIPP (tax on petroleum/gasoline). There are also four types of social taxes known as CSG, CRDS, PS, and RSA. Other taxes in France include ISF and gift and inheritance tax. There are also many local taxes which include property tax on buildings (taxe foncière sur les propriétés bâties), property tax on undeveloped land (taxe foncière sur les propriétés non bâties), habitation tax, and business tax. You may consider TVA to be sales tax, but it is actually quite different. TVA stands for taxe sur la valeur ajoutée which means "value added tax." This is a very common tax throughout Europe. If you are familiar with the concept of VAT, you know how TVA works. Basically, TVA works by taxing only the value that is added to something during the stages of production. In the US, sales tax is calculated on the entire purchase price which is very different. TVA in France is 19.6%. This may seem steep, but remember only the value added during production is taxed and NOT the full purchase price. One really nice thing about TVA is that the tax is figured into the price of whatever you’re buying. In the US, sales tax is calculated during the transaction which makes calculating the total cost of what you have in your shopping cart a difficult process. Income tax (impôt sur le revenu or IR) in France is similar to income tax in the US in that a tax rate charged based on what net income is after various deductions are applied. The tax rate varies based on income which is very similar to what we Americans call "tax brackets." You can see an example of the tax brackets in France in the table below. 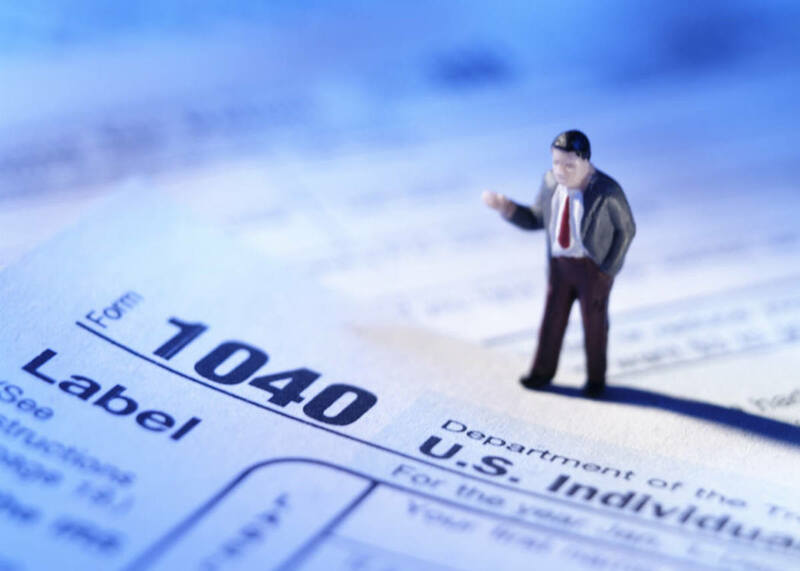 The tax rate is variable and based on most types of income, but there are some types of income that are subject to a fixed rate such as capital gains. 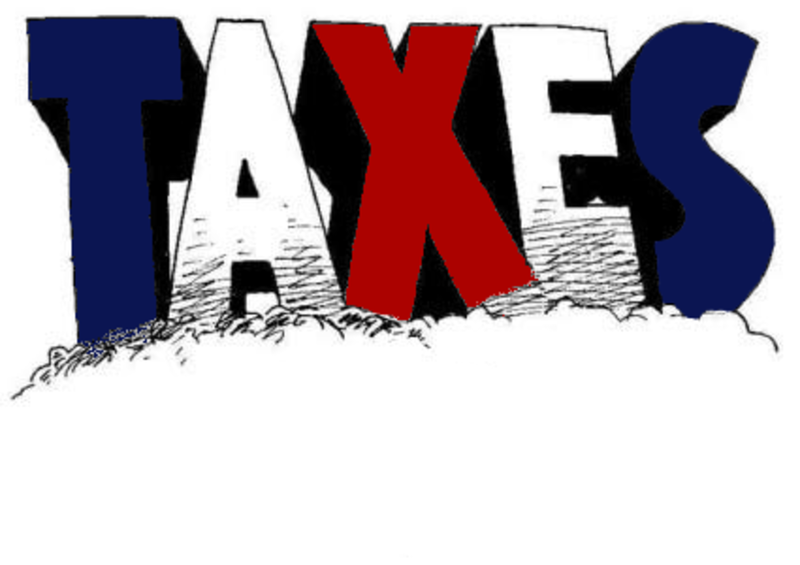 Income tax for the previous year is due on September 15 whereas in the States taxes are usually due April 15th. In France, the standard annual tax rate for corporations is 33.1% and applies to all profits made in France by a corporation. The taxable income for can be calculated by figuring the difference between gross profits and costs and any deductions. Corporate income in France is calculated by figuring the difference between gross profit and costs plus deductions. Corporate tax is known as impôt sur les societes, but is more commonly called IS. Business tax, taxe professionnelle, is an annual tax that is payable each year by those that live in France and are self-employed. Depending on the kind of work the self-employed individual does, there are a number of exemptions that can be made. The rate for business tax is controlled by local governments and thus varies highly throughout France. TIPP, which stands for taxe intérieure sur les produits pétroliers, is a fixed rate tax that is applied to petroleum products. These products can include motor fuel, heating fuel, natural gas, and electricity. Petroleum products in France are subject to both TIPP and TVA. There are four types of social taxes (CSG, CRDS, PS, and RSA.) Each type serves a different purpose. See the chart below for revenue sources and tax rates for each social program. CSG, contribution sociale généralisée, is perhaps the most well-known type of social tax as its revenue is allocated to the social security budget. It finances social benefits such as the National Family Allowance and the Solidarity Fund. The CSG is paid by those who live in France and benefit from France's mandatory health insurance. The purpose of CRDS, contribution au remboursement de la dette sociale, is to repay the debt of social security and has a rate of 0.5% regardless of income. PS, prélèvement sociale contribution additionelle, is a social tax that is charged on investments, annuities, rental income, and capital gains. France has a program similar the US welfare system called RMI, where French residents who are sick, disabled, or those with very low income can receive government money in order to live. 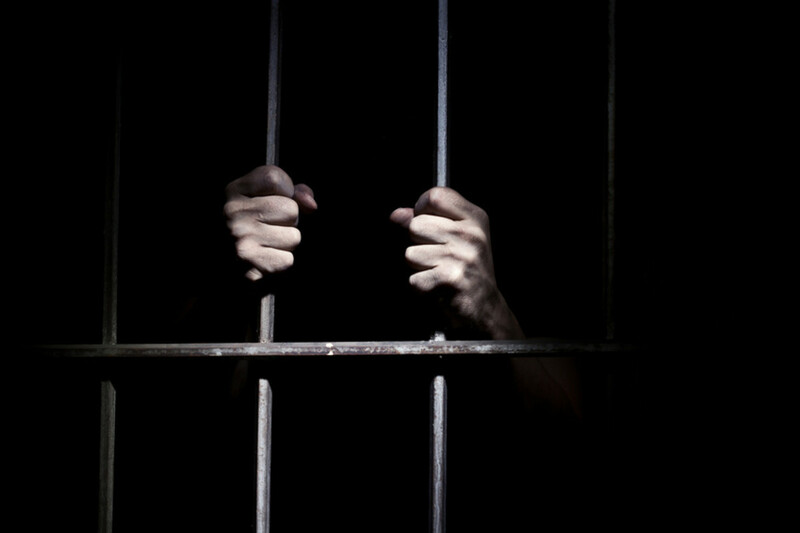 Many people felt that the system penalized those who eventually were able to obtain employment as they would lose the benefits of RMI. Because of this, a program called RSA was developed in order to ensure those who take up employment, financially gain from doing so. The RSA, or Revenu de Solidarité Active, works by ensuring workers previously under the RMI system a supplement to earned income. The habitation tax, or taxe d'habitation, is an annual tax payable by those who occupy a residence whether or not they own the property. If you use the property for only a short time each year, for example, if the property is a second home, you may be exempt from paying the habitation tax on that particular property. If you own property and rent it out to others, the renters are the ones responsible for the habitation tax. As this is one of many taxes that is controlled by local governments, the tax rate varies throughout France. Generally, the tax is determined by the size of the property, its condition, and its location. When you purchase property in France, you will be required to pay French Land Registry fees which are generally 0.615% of the price of the property you've purchased. However, this is the only tax on real estate in France. There are also taxes from local governments that need to be paid when a property is purchased such as departmental tax and communal tax. After everything is said and done (after the land registry and all local taxes are paid), you will have paid approximately 5% of the property value in taxes. 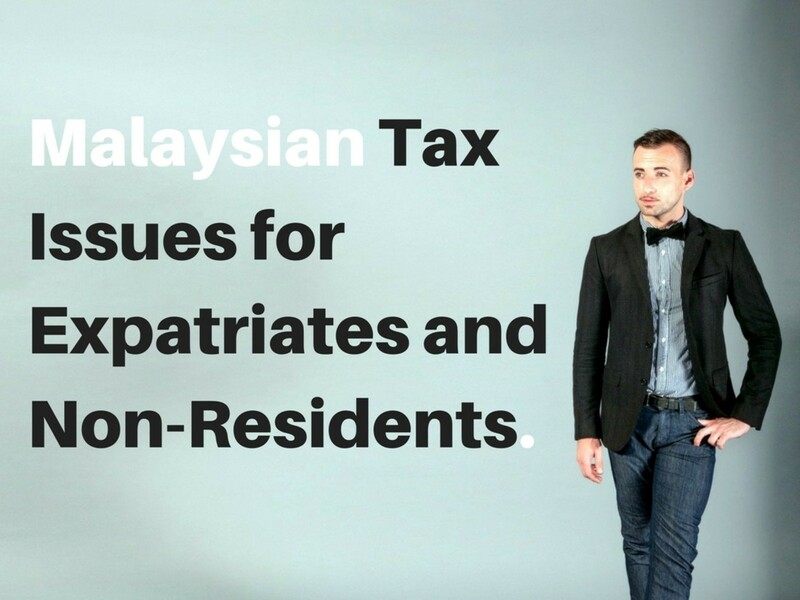 Unlike habitation tax, property tax is charged to those who own a property. Local governments control the cost of property tax, so it can vary highly throughout France. 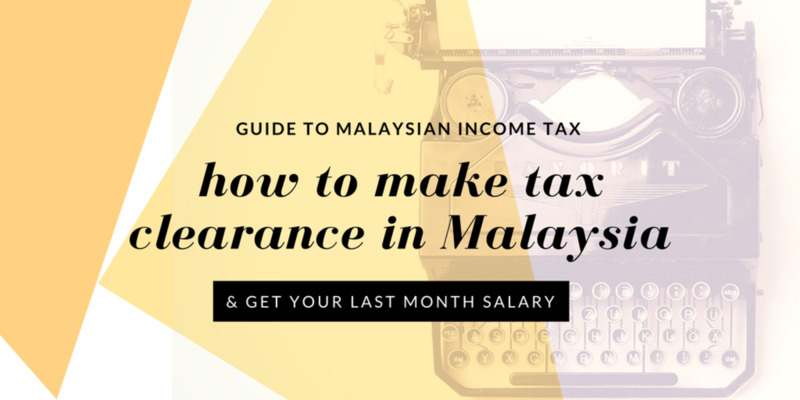 This annual tax, known as taxe foncière, is figured similarly to habitation tax in that is generally determined by the size of the property, its condition, and its location. What do you think about having to license your TV? I wanted to include this one because, as an American, I thought it was kind of strange. If you have a television you are required to have a license for it. The TV license, la redevance audiovisuelle, is to be renewed each year and is usually paid with the habitation tax. The cost of the license changes each year (it was €121 in 2010.) The cost of the television license covers all televisions in your house, so don't worry, you don't pay for a license for each TV. 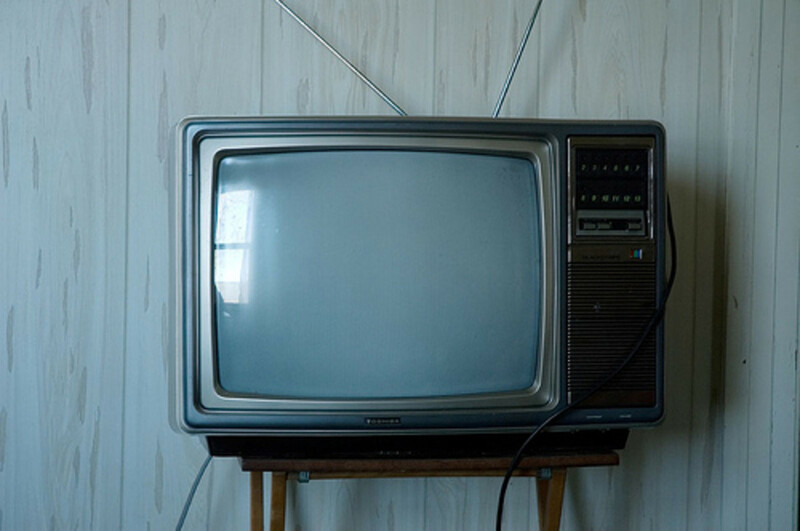 If you own a television, you will be required to license it each year. Inheritance tax, droits de succession et de donation, is charged on assets of the deceased when the assets are turned over to the benefactor(s). In order for the tax to be implemented, the deceased person must have been a resident of France on the date of his or her death, the benefactor must be a French resident for at least six of the past ten years, and the asset must be French. The tax rate of inheritance is based highly on the value of the inheritance and the relationship between the benefactor and the deceased. 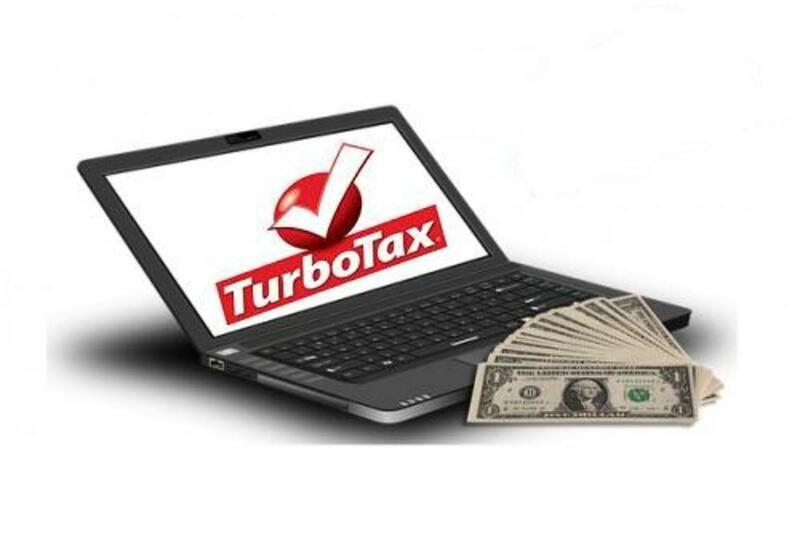 A similar tax imposed in the United States is a controversial issue. The tax on wealth, known as ISF (impôt de solidarité sur la fortune) applies only to the very wealthy in France. 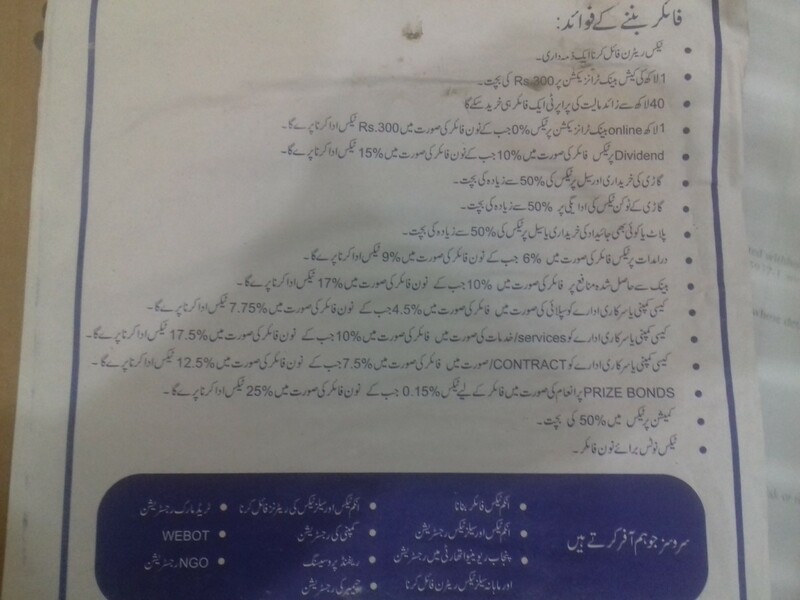 The ISF is used to finance the RMI social program. Those who live in France are taxed on all assets owned, regardless of the country in which the assets are held. Those who live outside France, but have assets in France, are only taxed on French assets. This tax, which applies to a very small population and brings in a fairly small amount of revenue is very controversial. In the United States, there is a similar tax on wealth which is also a controversial issue. It may seem like there are a lot of taxes to pay in France, but many taxes apply to only certain groups of people or entities. For example, if you work for a company in France and rent an apartment, you won't pay corporate tax, business tax, or property tax. I'm glad you two found the hub to be informative! Thank you for the comments! Wow- this is an AMAZING Hub! The tables, the graph, the explanation and breakdown of different features... they're all great! I so appreciate your explanation of the system!